Hegura is a tiny island in the Japan Sea located on the north of Ishikawa Prefecture. The island is one of the best places for migratory birds and birders in Japan. My daily birds are here "yukibirding.com". I went hegura to look for a small chance in this late season. This would be a last birding in Hegura this year. There were no birds on the sea. 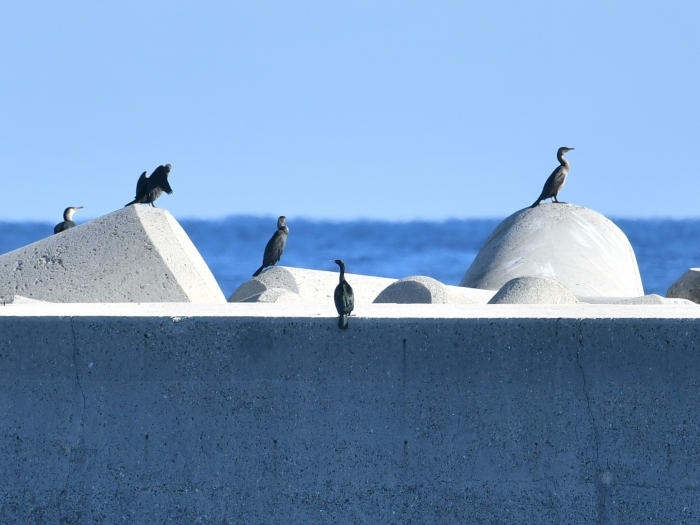 The first bird was this Plelagic Cormorant in the Hegurajima Port. 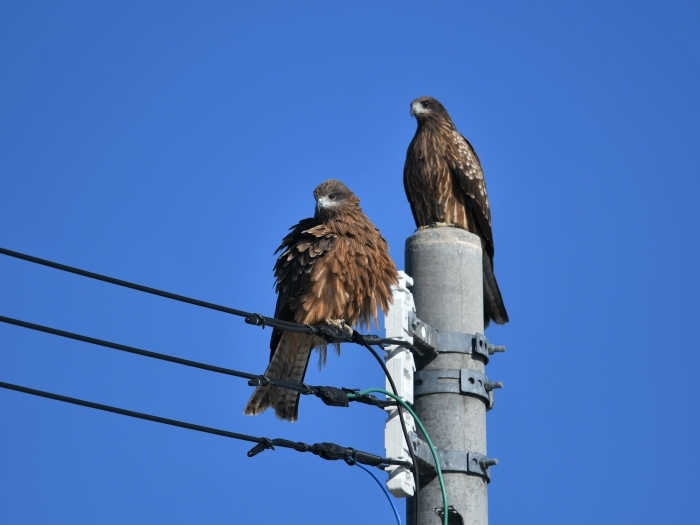 There was no birds of prey except these Black Kites. 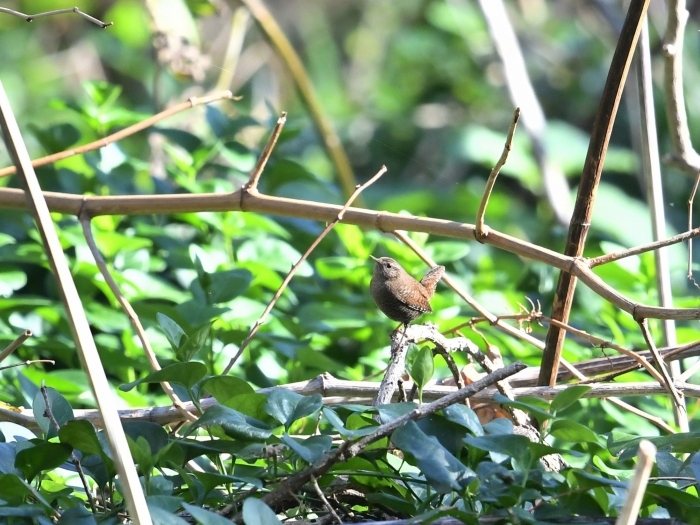 There were quite a lot of Eurasian Wrens in the bushes around the island. But it's too difficult to photograph it in the seasons that it doesn't sing on the song post. I was thinking it would be a Black-faced Bunting before I took this photo, but it was a female Grey Bunting. 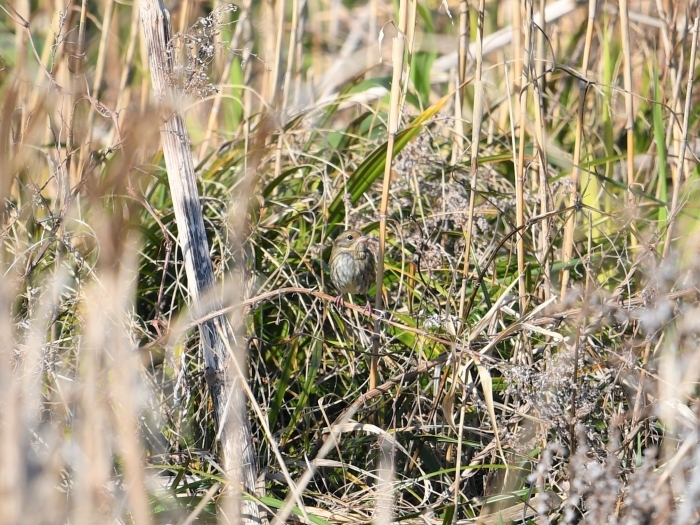 Grey Bunting basically doesn't inhabit in this type of bright grass area where Black-faced does. 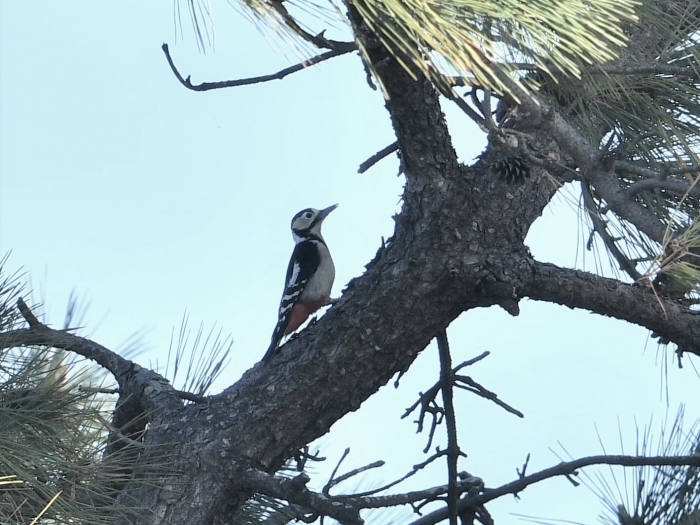 I saw a Great Spotted Woodpecker again, and this bird's white patch on the shoulder is obviously smaller than the bird I saw last time. 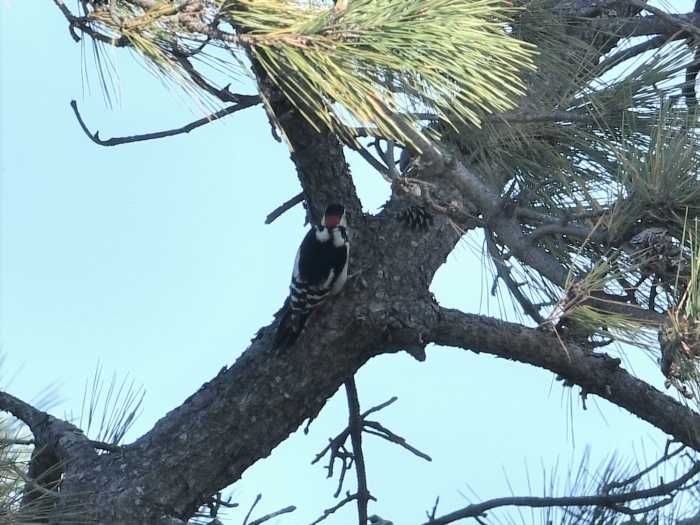 I couldn't see how big the left pach was, but this makes it almost impossible to identify subspecies of GSW by sight. 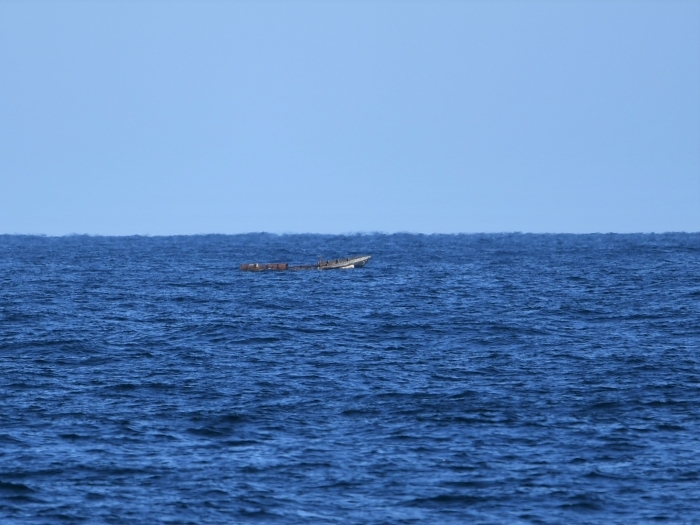 I didn't see any birds on the way back to Wajima, but saw this fishing boat from North Korea. I don't know why it's here and why nobody's on the boat. Here is the sea this kind of thing happens. I heard Japan Coast Guard had picked it up after this. Next Hegurabirding would be on March next year. 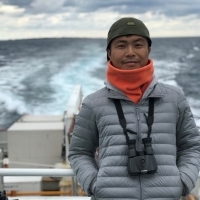 copyright © 2019 HEGURA BIRDING.COM ～舳倉島の野鳥記録～ all rights reserved.